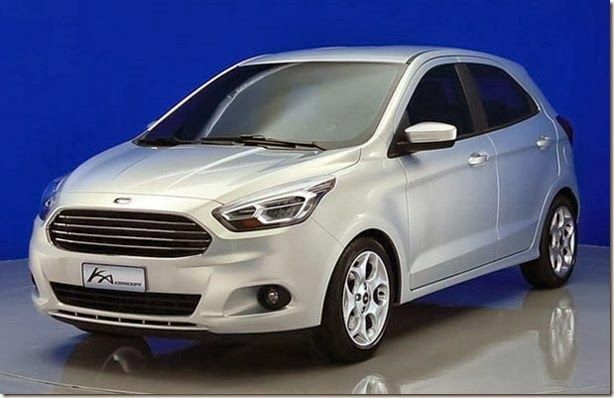 After the launch of Figo Aspire compact sedan in India, Ford is geared up to launch the Figo hatch by the end of September or early October 2015. The new Figo gets dynamic styling, the Aston Martin grill is the highlighting feature. The current generation Figo gave a breather to Ford India when launched in 2010. 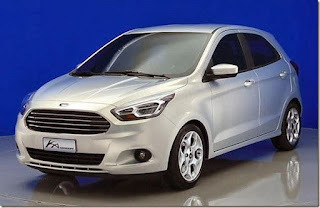 Ford had almost hit the bottom of sales in India and thanks to Figo which pumped lot of faith in the company. The new Figo is likely to carry on the legacy of its predecessor. The rear power window issue has been addressed in the new Figo. will be borrowed to the Figo hatch as well. Top of the line Titanium+ variant will get ABS and EBD as standard. Powering the Figo hatch will be 1.2L Ti-VCT petrol and 1.5L TDCi diesel. The petrol motor has 88 Ps of power and the diesel gets 100 Ps. Transmission duty is done by 5 speed manual gearbox. The 1.5L TDCi diesel with 100 Ps power will be performance based product considering the small weight of the car. As always Figo hatch will come with class leading drivability and handling.